What's the weather forecast for Le Grand Puy this week? 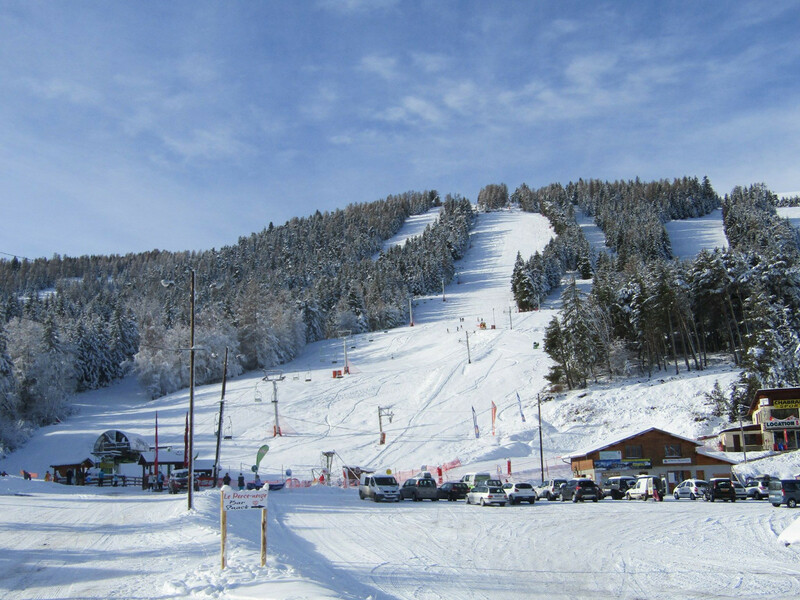 Check out the long-range weather forecast for Le Grand Puy, including temperature, predicted snowfall and wind details at the summit and base throughout the day for the next week. Tab over to overview or Hour by Hour for alternative views of the Le Grand Puy weather forecast.